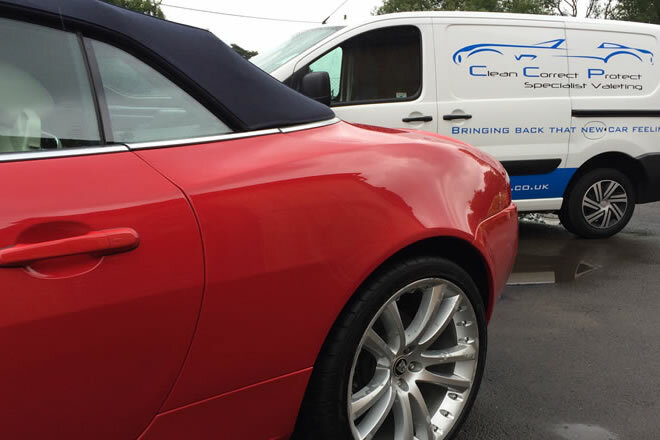 Full enhancement finished with Carnauba wax. 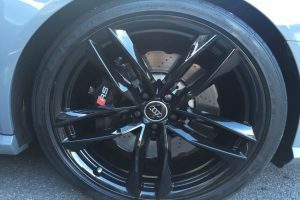 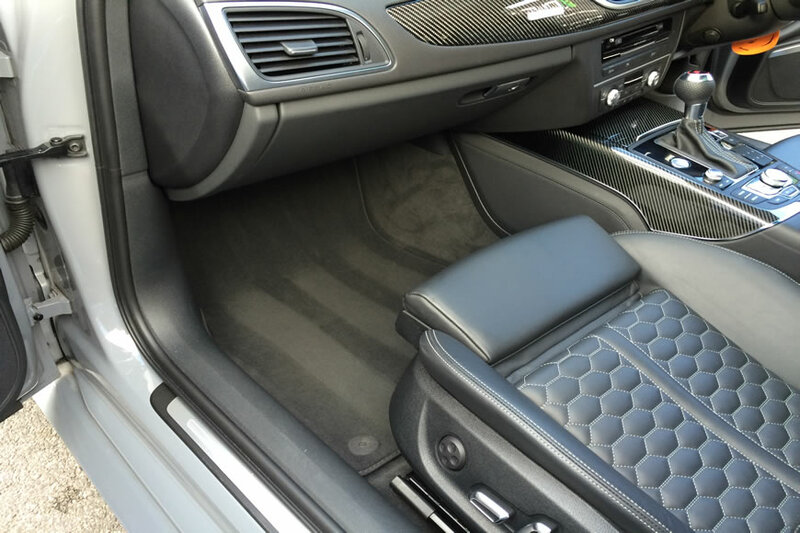 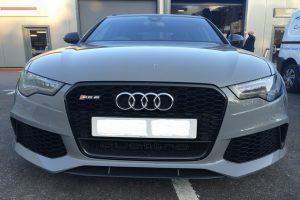 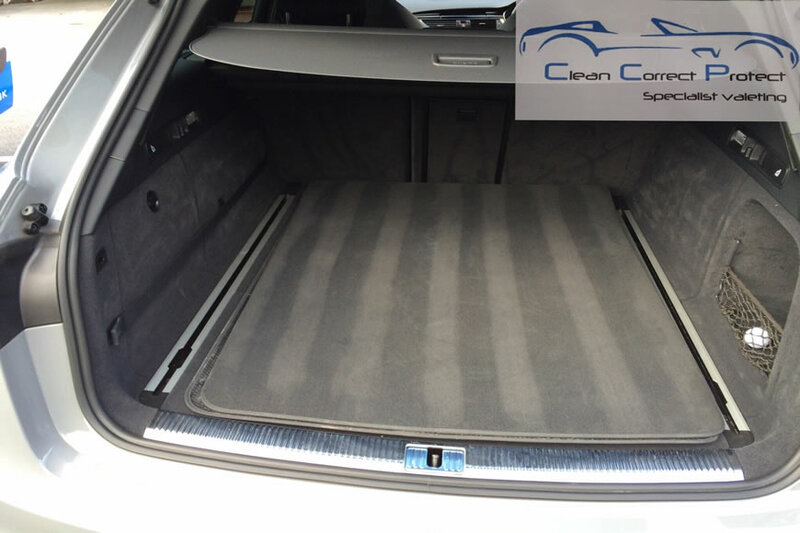 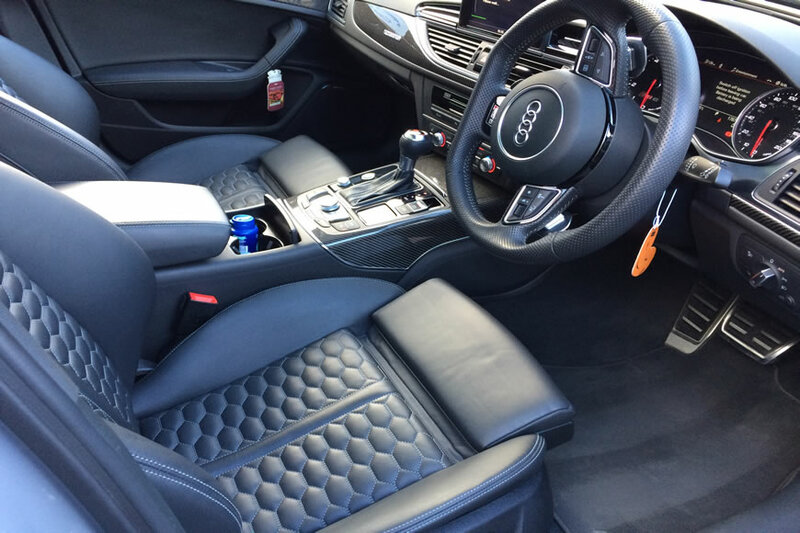 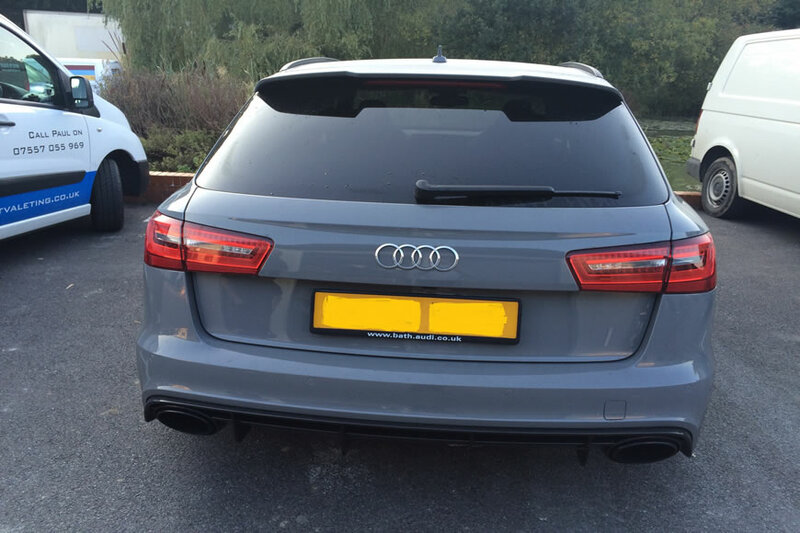 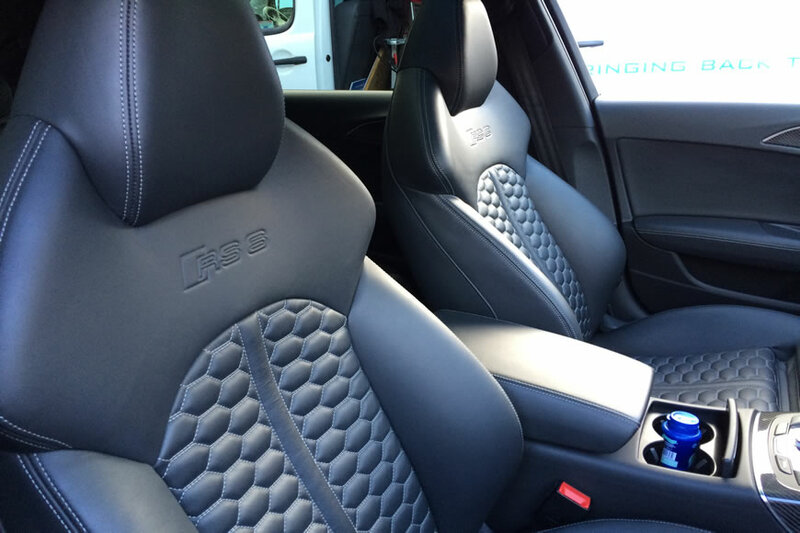 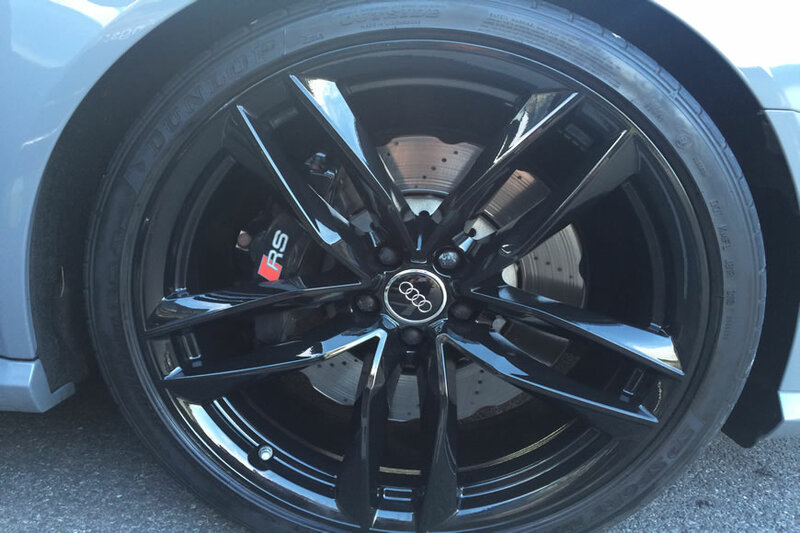 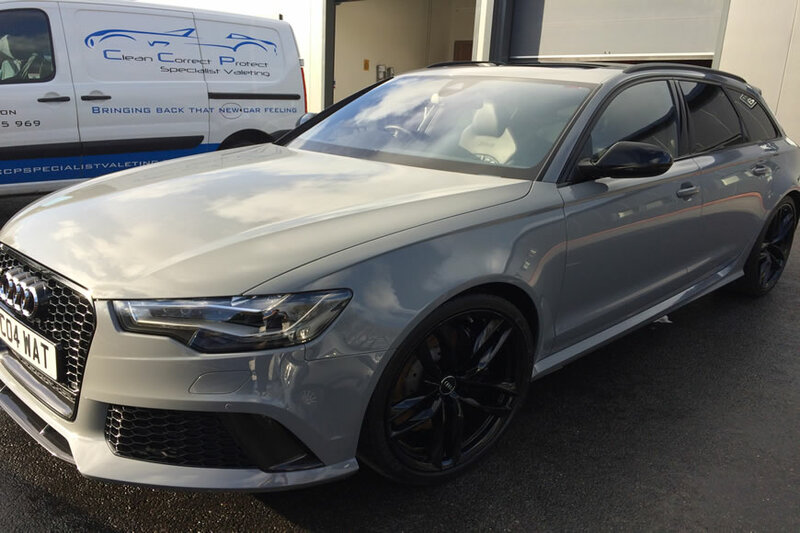 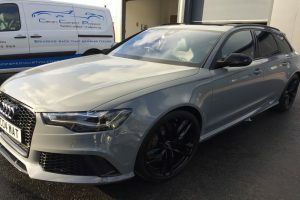 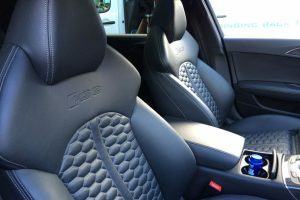 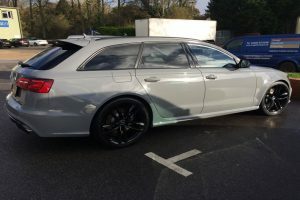 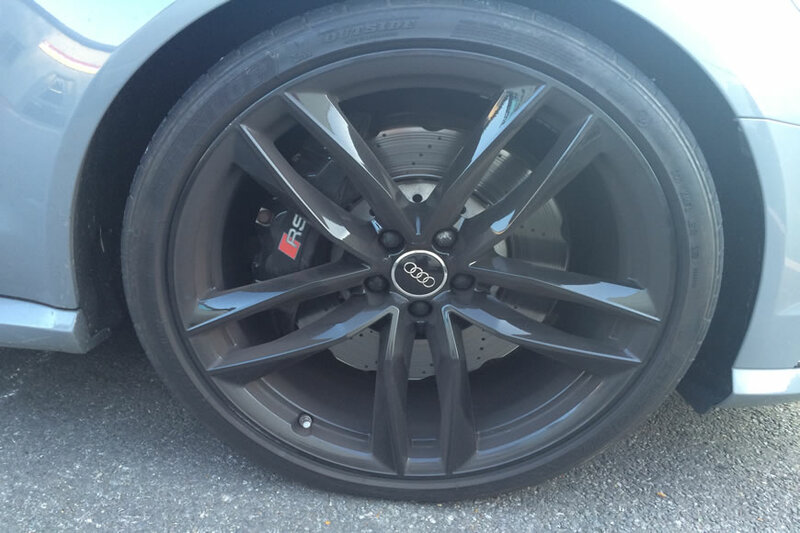 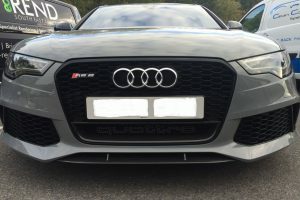 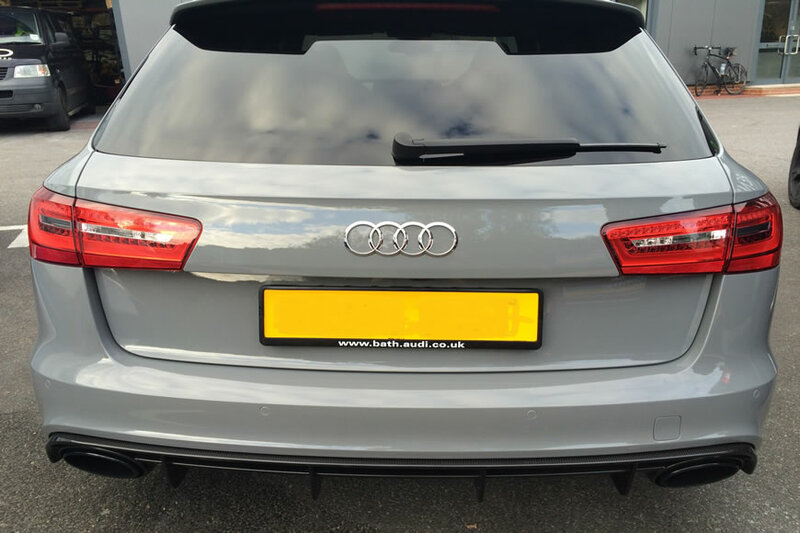 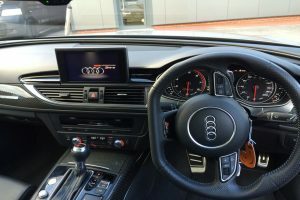 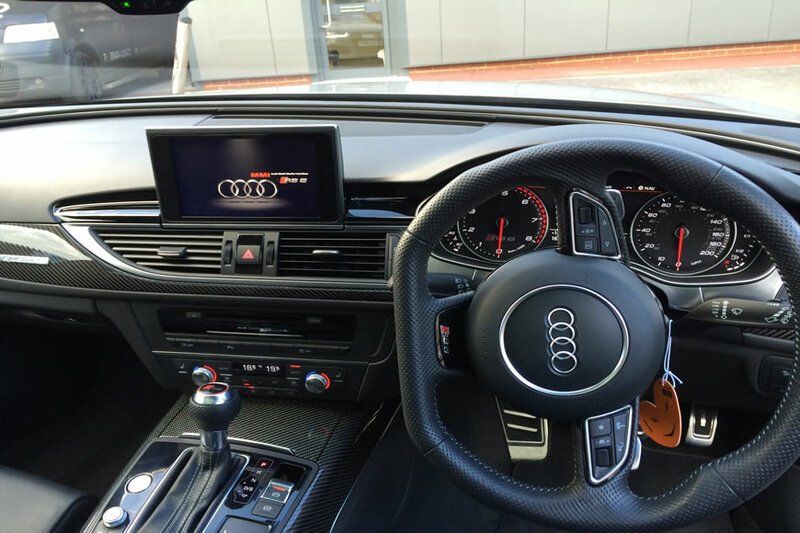 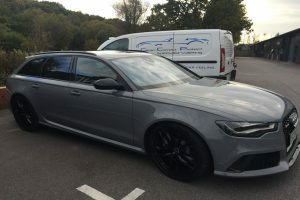 The life of this Audi’s paintwork was protected and extended with a full enhancement finish complete with Carnauba wax. 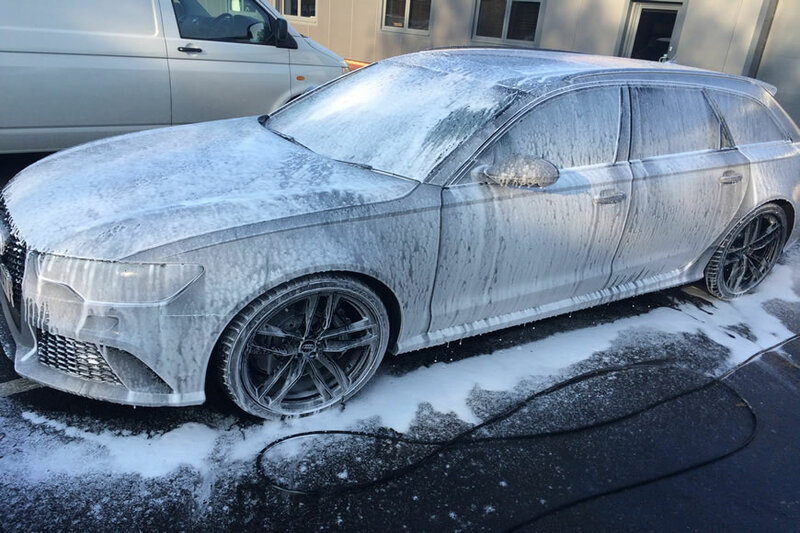 The result was a deep shine in the bodywork of this RS6 which helps protect the vehicle during the many different weather types encountered.